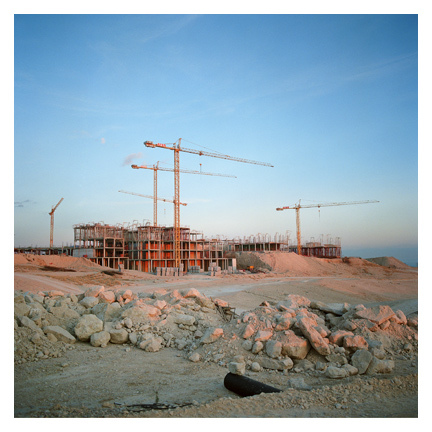 Concrete Coast is about the social, cultural and environmental effects of the last section of un-urbanized Spanish Mediterranean coast being built up for residential tourism in the Region of Murcia. 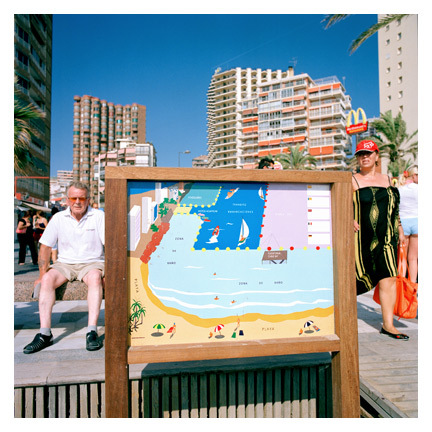 Agriculture is disappearing along this 230 km stretch of coastline and being replaced by 60 golf courses, marinas, freeways and new large-scale planned communities with 1,000,000 residences, mainly for sunseeking British retirees who are set to double the population of Murcia within few years. The impacts of these large-scale economic and political forces are illustrated by a Spanish farming family having their land expropriated and a retired British couple embarking on their new life in a country where they do not even speak the language. How will all of this change the culture of the region? Will the populations integrate? Will these and other Spanish farmers have to emigrate? The documentary film "Concrete Coast" is about the social, cultural and environmental effects of the last bit of un-urbanized Spanish Mediterranean coast being built up for residential tourism in the Region of Murcia. 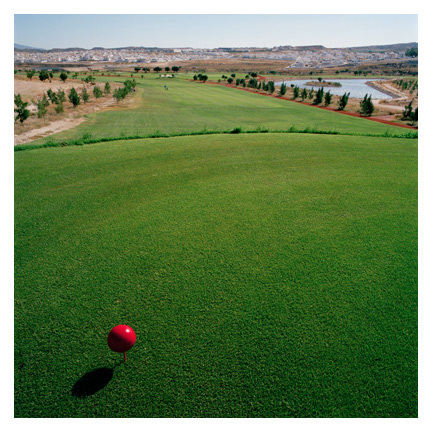 Agriculture is disappearing along this 230 km long coastline and is being replaced by 60 golf courses, marinas, freeways and new large scale planned communities with 1,000,000 residences, built mainly for sunseeking British retirees, doubling the population of Murcia within few years. The impacts of these large-scale economic and political forces are illustrated by a Spanish farming family being expropriated of their land and a retired British couple embarking on their new life in a country where they do not even speak the language. How will all of this change the culture of the region? Will the populations integrate? Will these and other Spanish farmers have to emigrate? How will the global economic crisis affect the region?